Create a list by choosing the contacts that you would like to call, setup notes or categories, and start dialing! 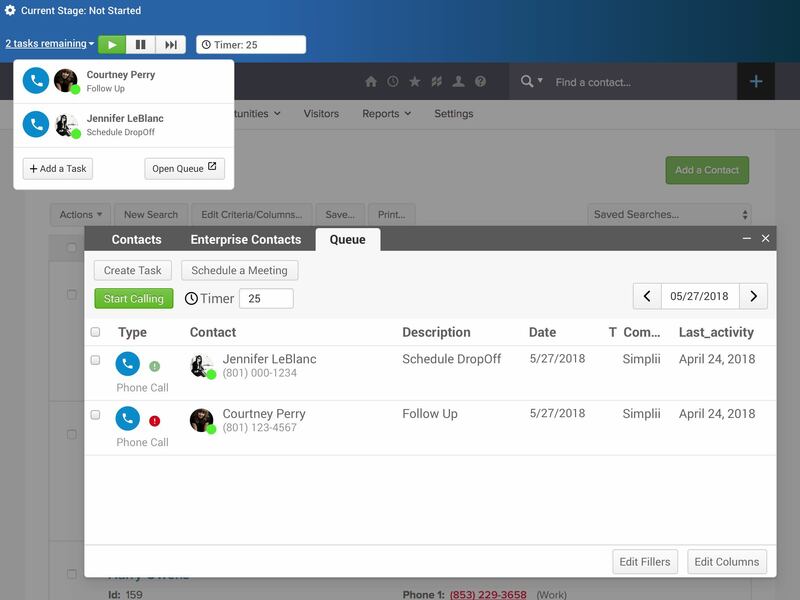 With our CRM integration, you can also link any CRM calling list into our Fusion power dialer. Save time on not having to dial each number for every new call. Improve the productivity of your agents by quickly moving on to the next call after an unanswered or disconnected call.